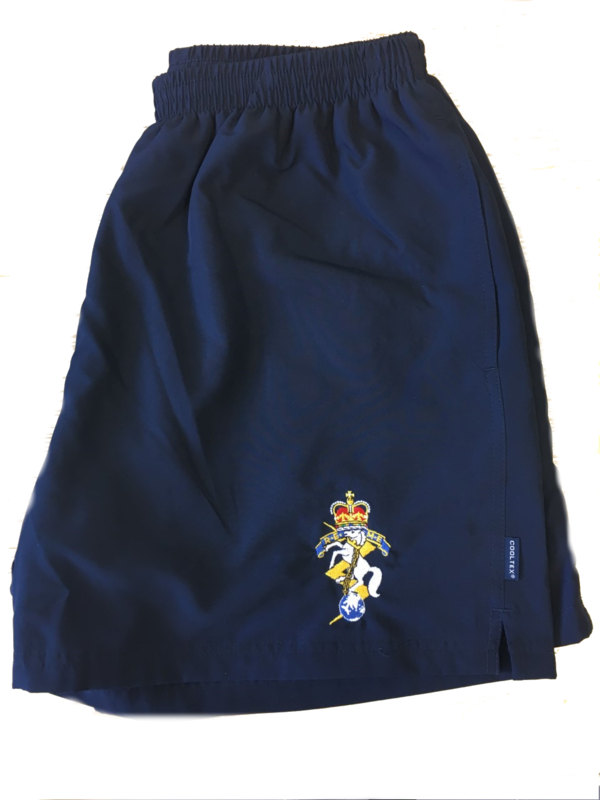 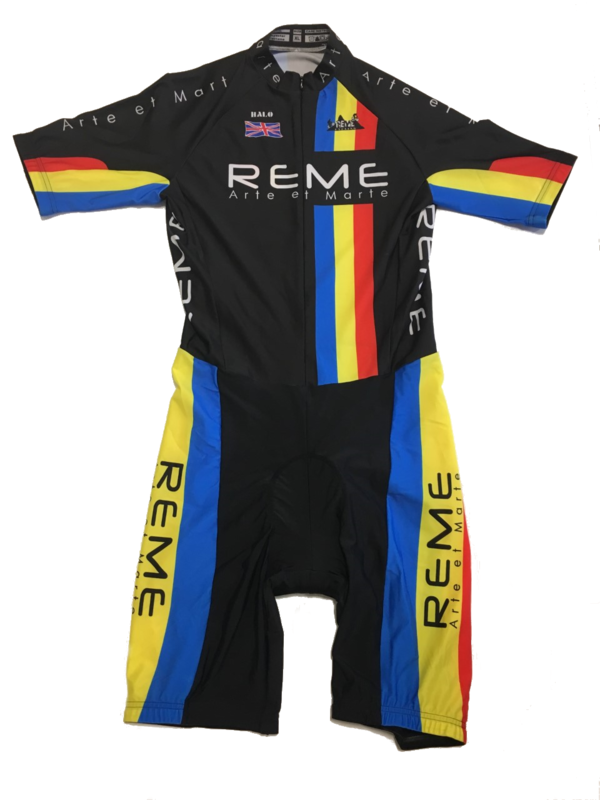 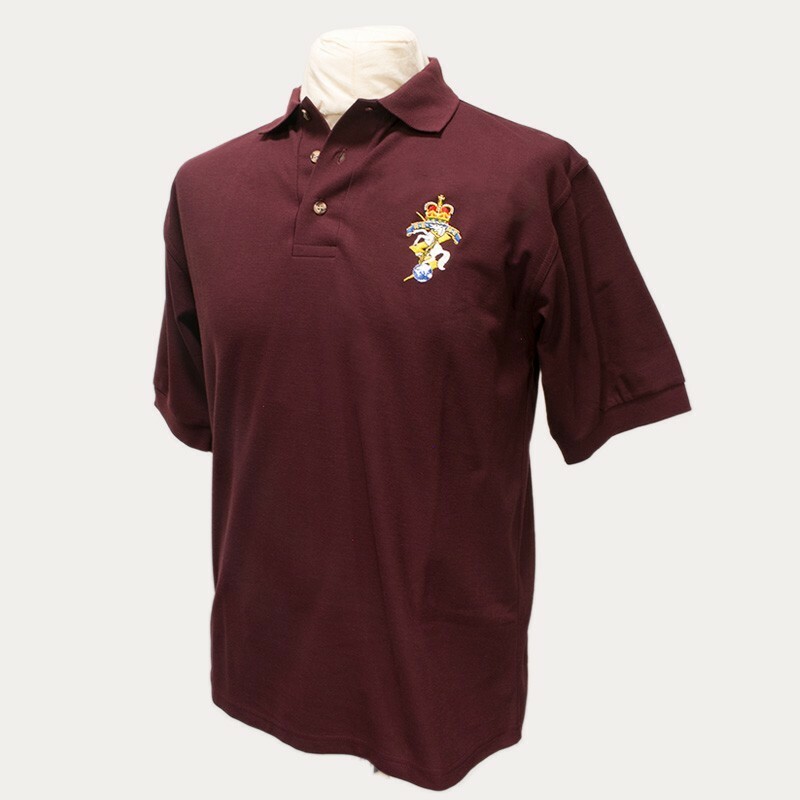 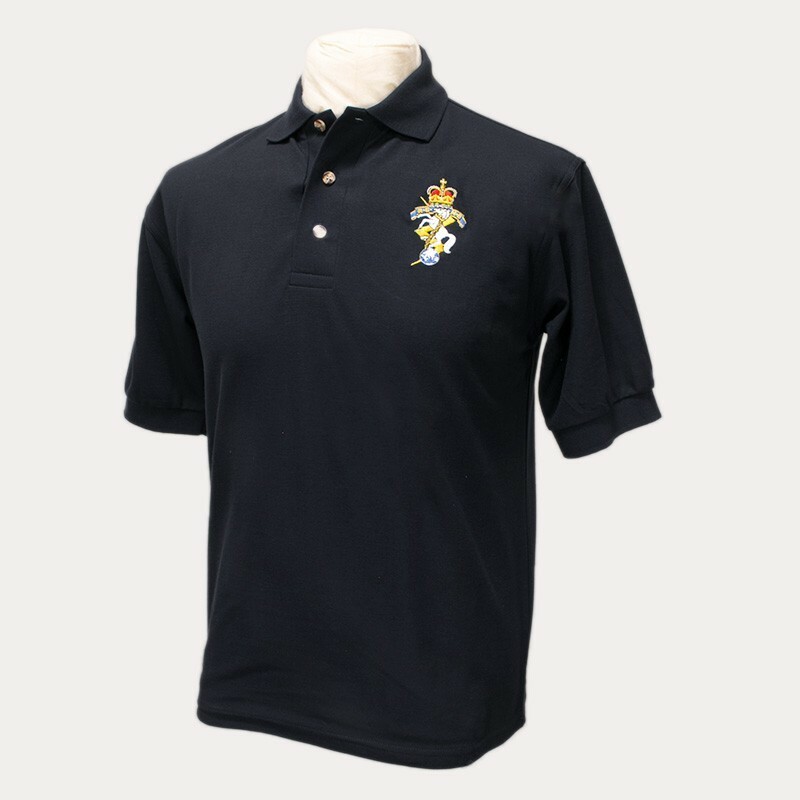 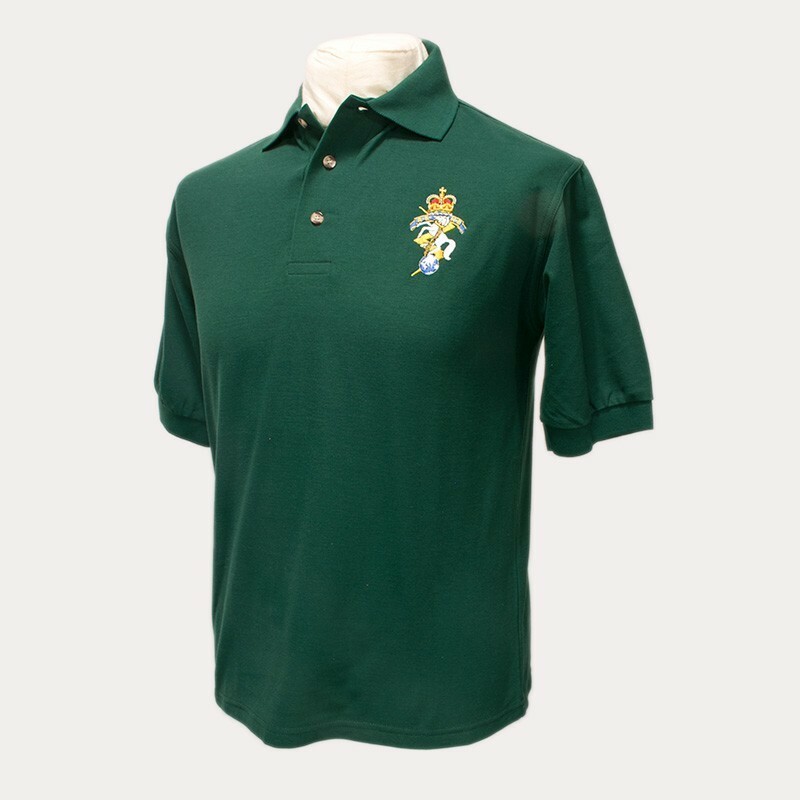 These REME Embroidered Polo shirts are a popular top within the REME community, ideal for long walks, sporting occasions or just because you want to wear it! 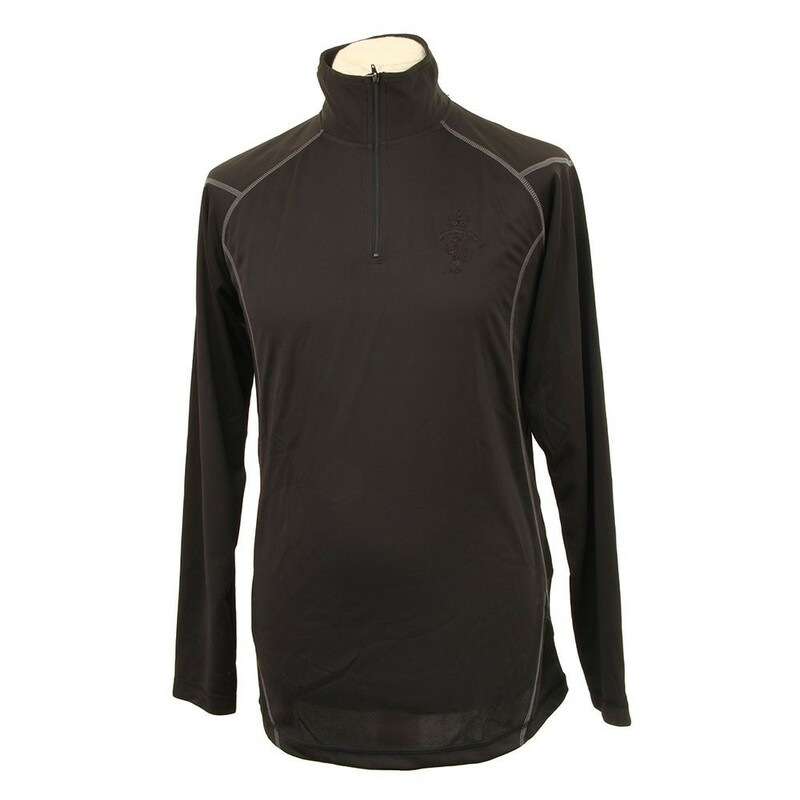 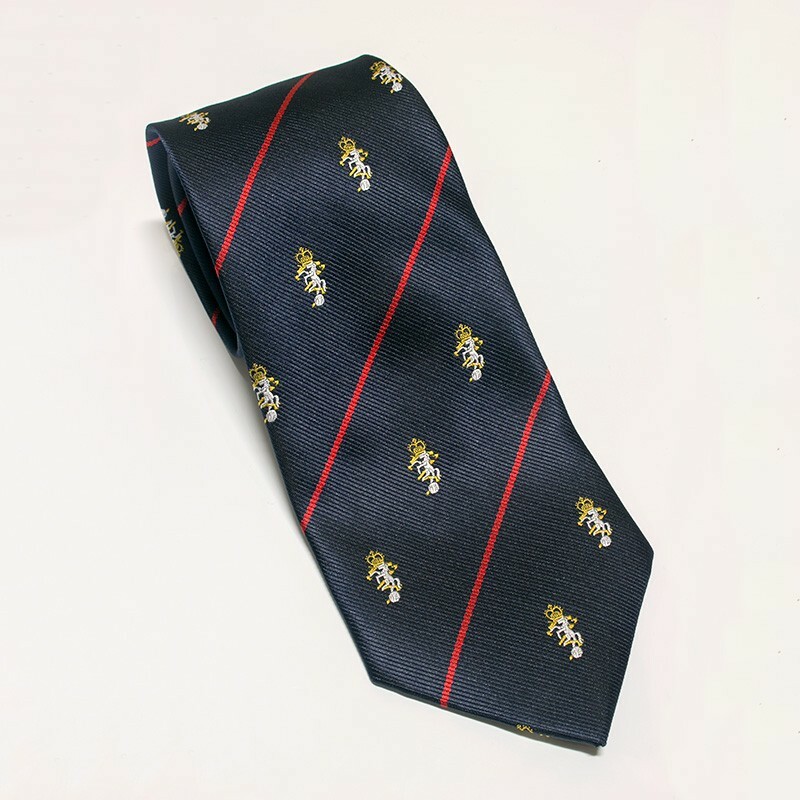 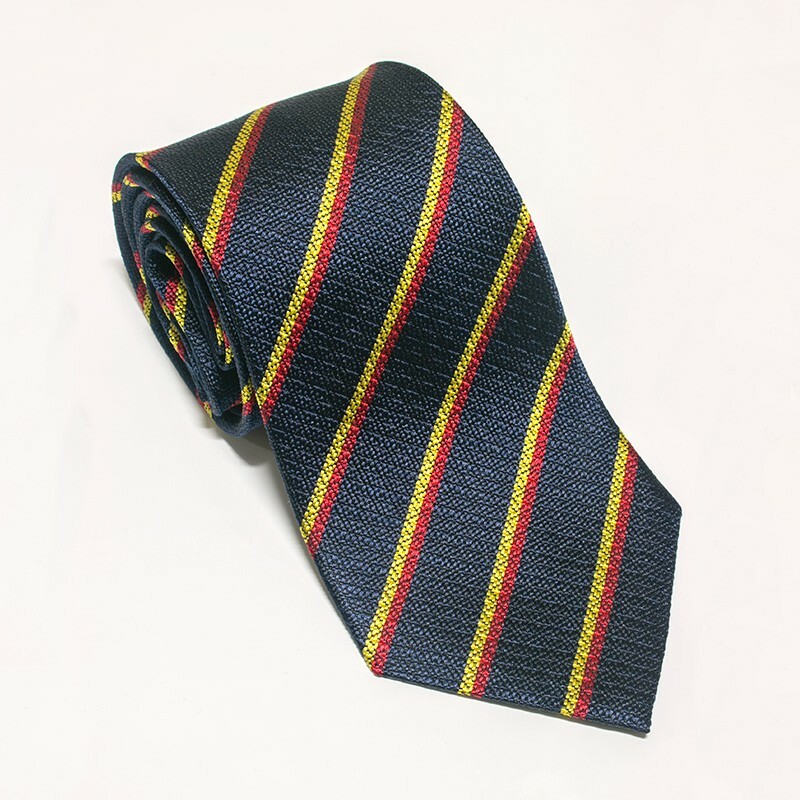 Colours include navy, black, maroon, bottle green and red. 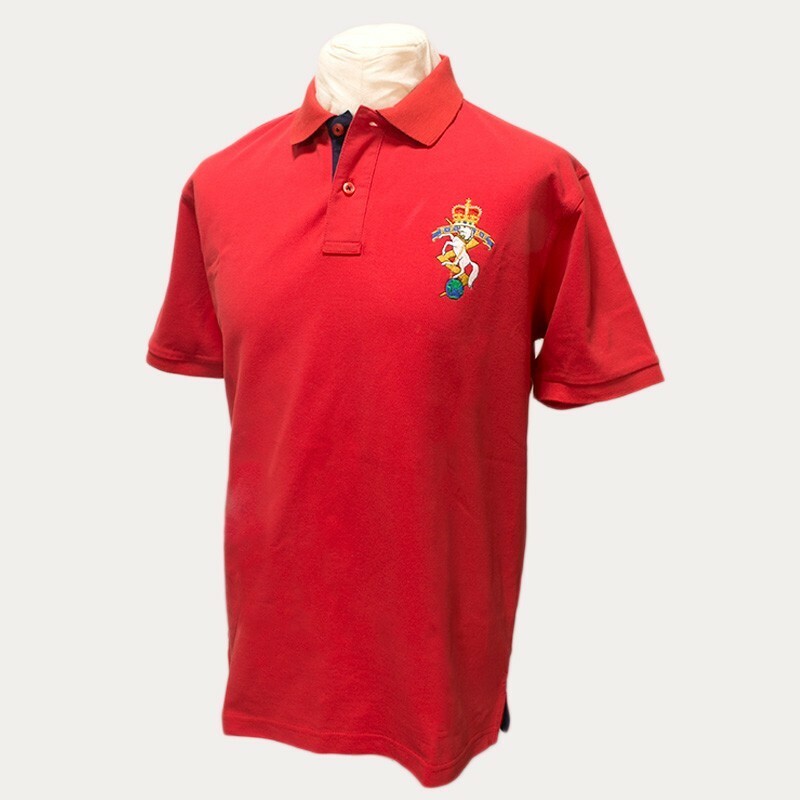 All clothing that is selected will show up as back ordered as we hold a limited amount in stock which is replenished weekly. 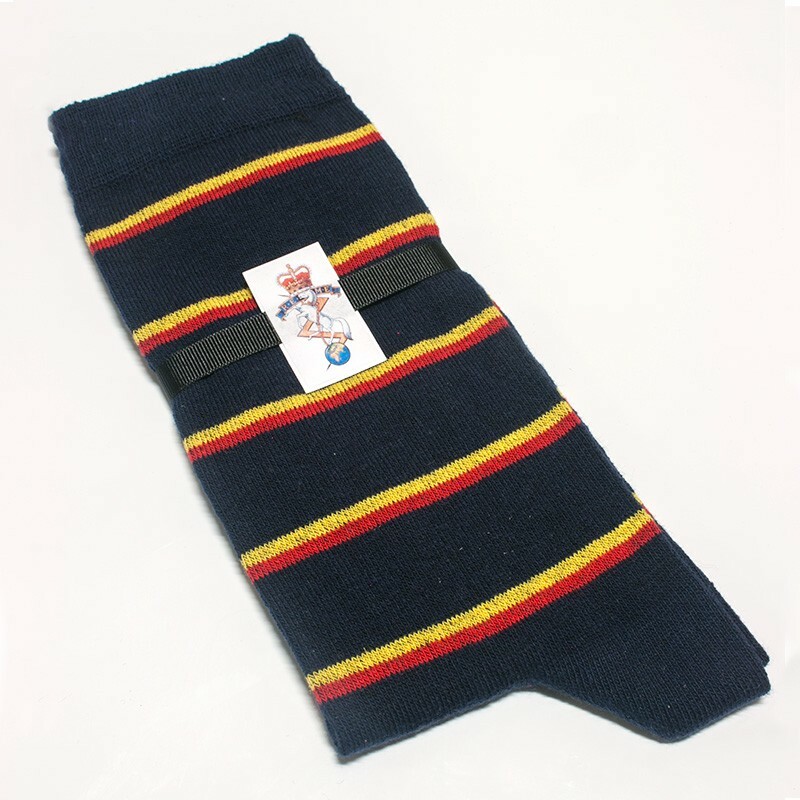 If your item requires to be placed on back order then we will email you.